We just took this lovely lady in trade. She is as nice as they come and just needs a new home. 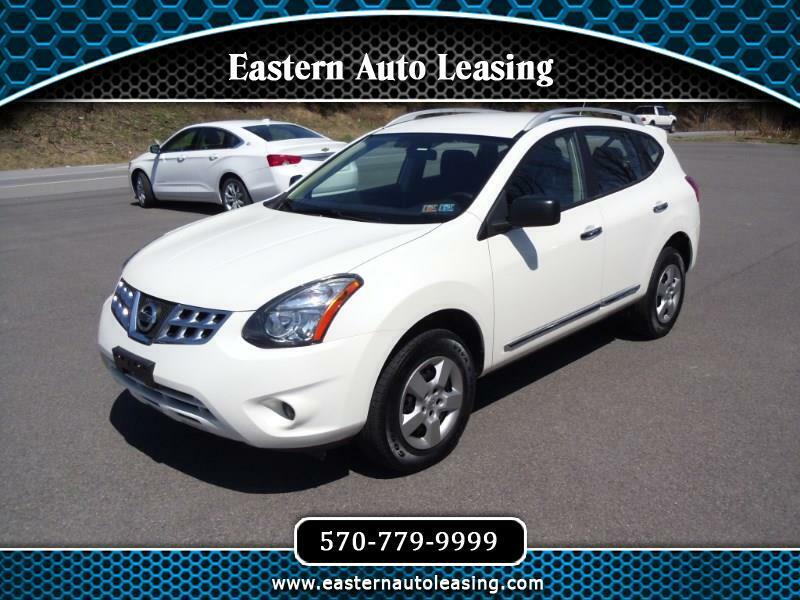 If you're in the market for a low mileage all wheel drive SUV but are on a budget, look no further than this one!